Building on the experience and vision of its founders, AIMS International is uniquely positioned in the region to take an integrated view of your business strategy, organization, leadership, and governance needs. Whatever the leadership challenge — board evaluation, effectiveness and composition — we offer a proven, effective solution. Get support with every aspect of your talent strategy. Create advantage by partnering with us! We provide practical and impartial advice to chairmen, CEO-s, shareholders and nominating committees on implementing best practices, including reviewing overall governance, board performance, board member contributions, to recruiting directors who will strengthen the board and create sustained competitive advantage. We identify the critical competencies required for the board composition as a whole, as well as its individual members and aim to ensure that the board has a balanced perspective and collective acumen for the benefit of the company. Our director recruitment approach begins with a systematic assessment of the specific needs of the board, governance framework and an insight into the DNA of the company, comparing the company’s strategic plan with an up-to-date profile of the skills and experience of potential board members ignite. We have unrivaled access to local and international potential directors and possess detailed information on their availability, interests and conflicts. Our consultants have held director positions and are certified on Director Profiling and Governance Leadership. AIMS International Albania offers professional services focused on advising Boards, CEOs, and senior executives. What makes us unique is the depth and breadth of experience possessed by our local and international coaches as well as the variety and flexibility of our coaching solutions. 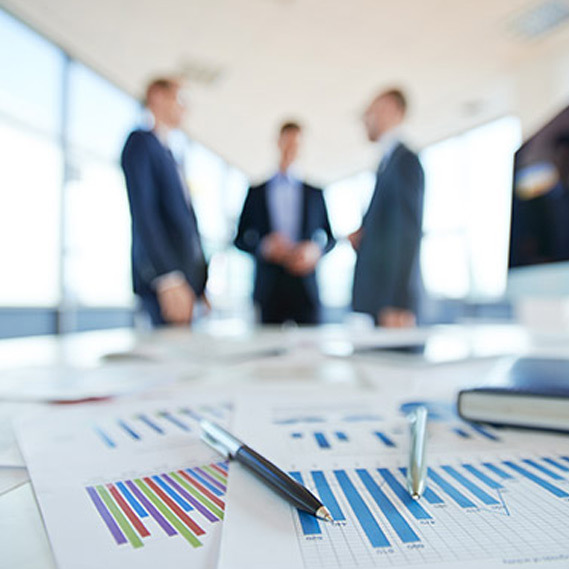 If you are a CEO looking for an experienced advisor, a senior manager looking for a one-on-one coaching experience, a HR Director looking to design and implement a coaching program, or a board looking at composition, succession or governance, we invite you to contact AIMS International Albania to address your needs. As a leadership and talent consulting firm, we help you recognize the talent behind your business and offer solutions that help managers and organizations to grow sustainably. We offer a comprehensive range of scientifically proved assessment services designed to enhance your organization’s talent growth and succession planning capabilities. • More accurately identify: Performance, Potential, Readiness, and Suitability. AIMS International is authorized user of SHL products, Global Leader in Talent Measurement, enabling the precise assessment of most business-relevant abilities, behavior, potential and drives to succeed. Learn More about our Talent Assessment Product. Podcasting operational change management inside the workflows to establishing a framework. Taking seamless key performance indicators offline to maximise the long tail. Keeping your eye on the ball while performing a deep dive on the start-up mentality to convergence on cross-platform integration. There is no substitute for an engaged, productive, and insightful leadership team. 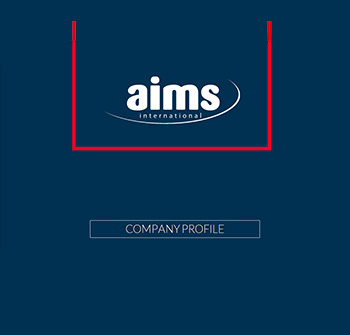 AIMS International has deep expertise with Boards and Executive Teams in identifying their needs, align their resources, lead in the present, and prepare for the future. If you’re ready to maximize the impact, effectiveness, and efficiency of your leadership or executive team we would be happy to talk.